Gary Wolverton is a Twin Falls native and has been building in the greater Magic Valley area for more than 25 years. Having been born and raised in a rural community taught him at an early age the value of integrity. It is this “integrity” that is the cornerstone of every home Wolverton builds. Gary is very thankful to be living in the Magic Valley. “Magic Valley couldn’t be a better place to raise my son Grant and daughter Jordan.” For the past 25 years, Gary has focused on building a solid reputation, for giving the highest level of quality, service and value for homebuyers. Wolverton Homes builds in all price ranges and areas. “Whether it is the customer’s first home or a large estate, we are known for our attention to detail and customer satisfaction.” We invite you to see all our homes on the parade and also extend an invitation to visit us at our design center located at 1411 Falls Ave. E. Suite 1002, Twin Falls. Jackie Metzger has been living in Twin Falls for 13 years and has been in the construction industry for 12 years. She has almost 20 years of management experience with a background in accounting. She graduated with a Bachelors degree in Accounting in 2008 and has applied that knowledge in our company to operate in the most efficient and cost effective manner so we can offer a quality home for a range of budgets. Jackie started with the company in 2006 and realized early on that young families, as her own was at the time, need someone aggressively looking for new ways to make homeownership possible for a wider range of people. So whether it be educating young people in the benefits of homeownership or just coaching them in ways to get there, Jackie prides herself on being a positive role model for families and young people just starting off and will continue to push for new ways to help our industry grow. Jackie, her husband Dave, and their two children, Jadyn 12, and Jett 9 just recently moved into their dream home. Small stepping stones and hard work over the last 12 years made that possible. Rui moved from sunny California to Jerome, Idaho in 1992 to embark on a new adventure in the dairy business. Although it was a difficult transition at the time, he has grown to love the great state of Idaho. Rui Gomes has been living in Twin Falls for 24 years. He has 20 plus years of management experience with a background in Business and Commercial Art. Rui attended the Collage of Southern Idaho before transferring to Boise State to finish his education. Rui joined the Wolverton Homes Team in September of 2017 and has proven to be a great asset to our team. He has an extensive background in management and marketing. He has also been working hard building relationships with our real estate partners as well as our community. Rui has joined the Magic Valley Builders Association and serves on the board as a Builder Director. When not working Rui enjoys spending time with his wife, Trish and their 4 children. Payson Bedke, a native Idahoan, makes his home in Twin Falls with his wife Hillary. Payson spent his early years in Oakley, Idaho where he competed fiercely in football, basketball, and track. It was in Oakley that Payson began to learn and form his incredible work ethic. 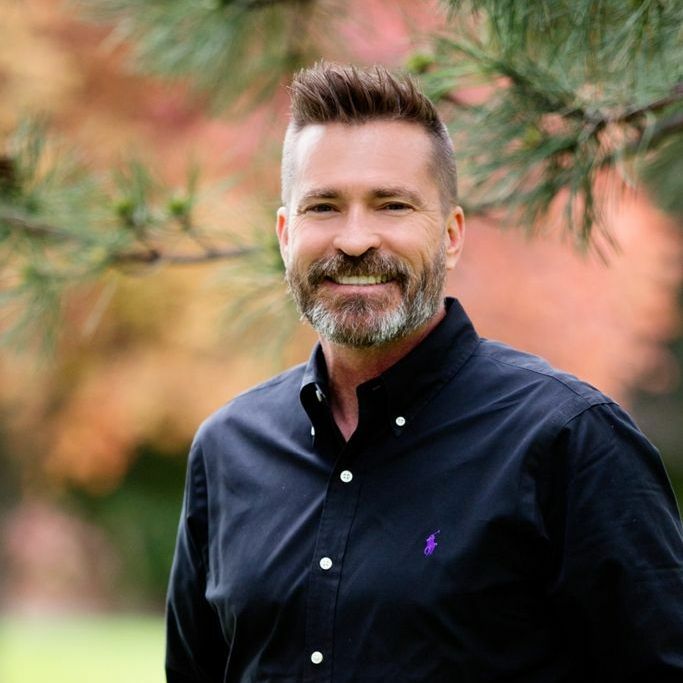 Payson obtained a bachelors degree from Boise State University in Business Administration and has worked six years in the restaurant and service industry. Payson and Hillary enjoy golfing, camping, snowboarding, and especially love spending time with family. They look forward to welcoming their first child in October. Payson looks forward to serving the individuals and families of Magic Valley and considers it an honor to help them find the land and homes of their dreams. Trish joined the Wolverton Homes Team in January of 2016. She moved to Twin Falls in 2001 to attend the College of Southern Idaho and fell in love with the beauty of the area and the incredible community. Trish, her husband, Rui and their four children enjoy all that the Magic Valley has to offer. In her two plus years at Wolverton Homes Trish has excelled in all areas. She is respected in the Twin Falls construction and real estate community as always being knowledgeable and reliable. We are so excited to have such a versatile, eager and hard working addition to the team. Shane has been with Wolverton Homes for 8 years. He was born in Twin Falls, but raised in Kimberly. Shane loves to spend time with his wife, Katie and their dogs "Racer" and "Willow". He enjoys the outdoors, being around friends and has a passion for racing motorcross. Shane purchased his 1st Wolverton Home in 2010 as a finished model home, but just recently built his first customer home on an acre in Filer for he and his wife. Amanda joined the Wolverton Homes team in September of 2012. She grew up in the Seattle area and made the move to Twin Falls in the fall of 2005. She has her Associates Degree in Accounting and has 15 years accounting and administrative experience. Amanda has a creative side and a knack for home and interior design so when she is not working on bookkeeping duties she also does the interior design on model homes. Amanda will never pass up an opportunity to spend time with her family and friends. She is very creative, adventurous and enjoys being outdoors. She is in love with her first Wolverton Home that she moved into March of 2017. Jacobi has always had a passion for architecture and design. With a background in masonry, she developed an early appreciation for residential construction early in life. She is a local girl, raised in Burley, who made the move to Twin Falls so she could attend the College of Southern Idaho. She received her Associates of Applied Science in Drafting Technologies in 2008 and has worked in several different drafting disciplines, including structural, piping and mechanical. AutoCAD, 3D SolidWorks and ArchiCAD are several of the software programs she has been trained in over the years. Wolverton Homes hired her on in 2013 and she loves the details and fast paced environment of architectural drafting. The Idaho outdoors are a big part of her life as she spends a lot of time camping, hiking and kayaking. Grant was born in Twin Falls, Idaho. He is starting his junior year of high school at Light House Christian School in the Fall of 2018. He enjoys hunting, playing his guitar, and wake boarding and surfing with his dad. When he is not working he hangs out with his friends and younger sister Jordan. He recently got his drivers license and enjoys his new position working for his dad at Wolverton Homes. He plans to go to college in a couple years to study business and perhaps follow in one of his parents footsteps or start his own company. Steven is starting his junior year at Light House Christian School and at just 17 years old he already dreams of some day becoming a United States Marine. It is very important to him that his family is proud of him. 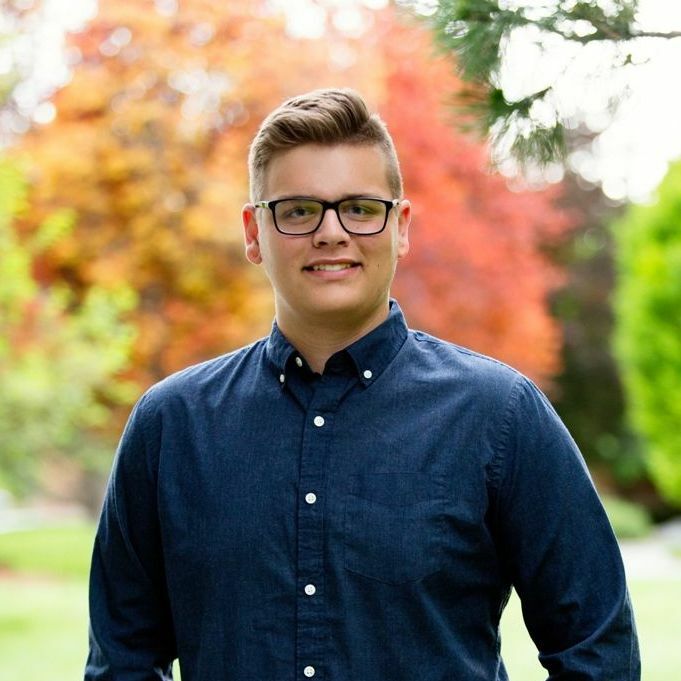 Steven was born and raised in Twin Falls, Idaho and enjoys spending time outdoors hunting. When he is not working hard at school he enjoys hanging out with his friends and playing football.